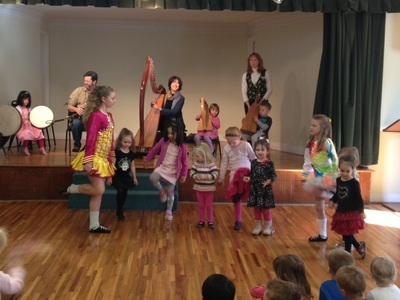 Celtic Fire and Irish Dancers got us into the St. Patrick's Day spirit today! Our little ones got to participate. One of the many reasons parents love to entrust us with their little ones is our unmatched cultural arts program. 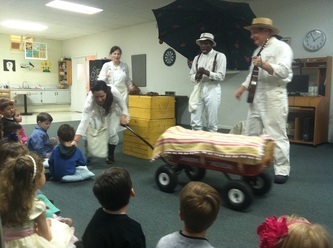 Every month we have an 'in house' field trip which exposes your little ones to puppeteers, story tellers, musicians, dancers, zoos and so much more. Many of our performers were recommended by the Woodruff Arts Center (a few popular ones you may have heard of are Dave Holland's 'Drumming up the Stories', Wendy Bennett's 'Once Upon a Tune', Lee Bryan, That Puppet Guy, and Havana Son, 'A Musical Tour Through Latin America'. All programs are age appropriate for our young viewers. 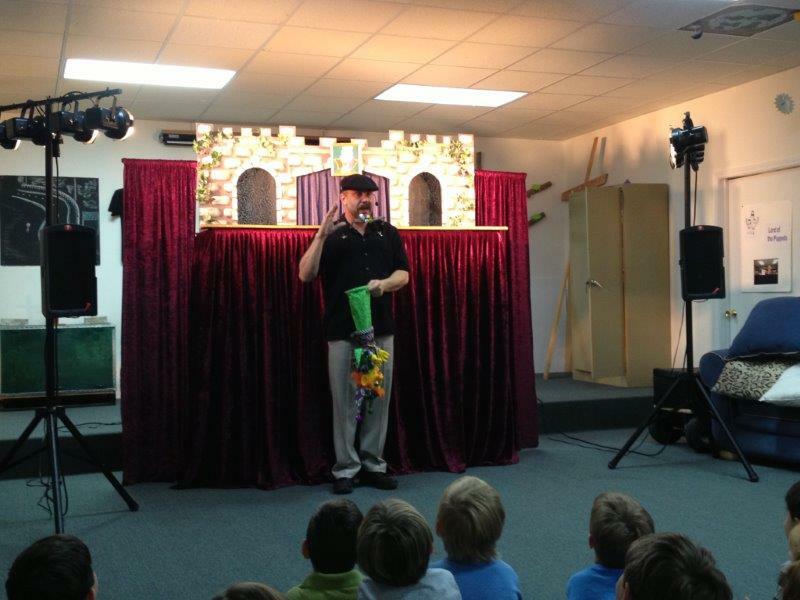 Check out our slide show on the bottom of the Curriculums page.